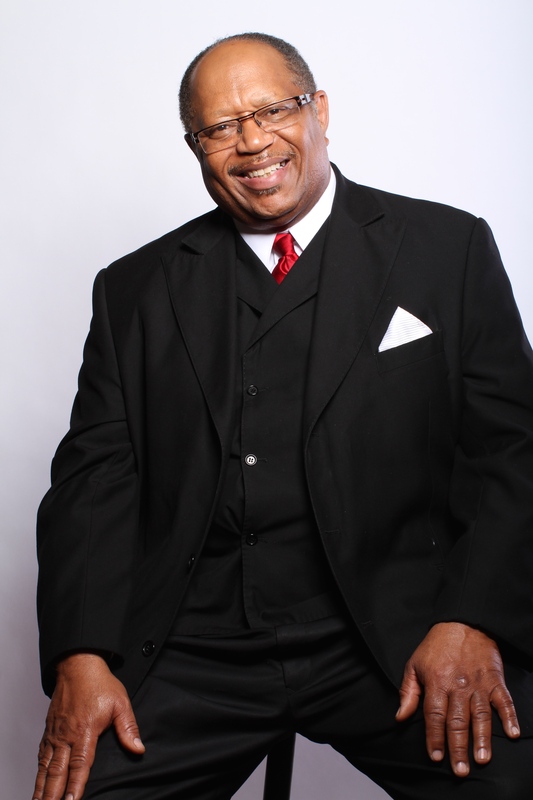 Pastor Otis O. Pickett, Jr. is the Pastor of Destiny Faith Church in Atlanta. He is also the Chairman of Pickett Outreach Ministries; a ministry shared with his wife, Evangelist Laura Pickett, which was organized in 1986 to spread the Gospel through preaching, teaching, and singing. Pastor Pickett began his ministry as the Assistant Pastor at Ben Hill United Methodist Church from 1985-1987. He was the pastor at Warren Chapel United Methodist Church in Commerce, Georgia from 1987-1991 and the Pastor at Capitol View United Methodist Church from 1991 to 2008. He is a member of the Concerned Black Clergy, the Community Affairs Ministry Program - C.A.M.P., and the Atlanta Interfaith Health Ministry Council, as well as a supporter of many other organizations. Pastor Pickett has been commended for his work, good rapport with people, dependability, punctuality, self motivation and overall accomplishments. Pastor Pickett received a Bachelor of Arts degree in Sociology from Morris College in Sumter, South Carolina, where he was President of the Senior Class and served as the Chairman of the Judiciary Commission. Pastor Pickett also received a Masters in Divinity from Gammon Theological Seminary of the Interdenominational Theological Center. Pastor Pickett is married to the equally talented Laura Pickett and has three children, Reginald, Tracey and Ashlee'.